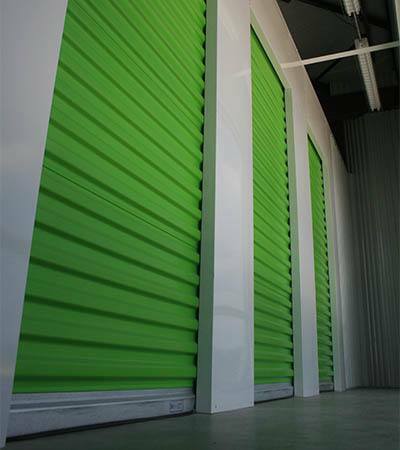 Are you looking for climate-controlled storage units in Cary, North Carolina? Whether you need to store the entire contents of your home or a few seasonal items, Space Shop storage units in Cary are the ideal solution for your temperature-sensitive belongings. Choose from a wide range of storage unit sizes that will accommodate your specific needs. When it comes to storing your valued belongings, you can rely on Space Shop. At Space Shop, we believe that self storage should be convenient and friendly. Our air-cooled spaces are designed to give our customers reliable storage solutions whether you’re storing for a month, a year, or longer. We strive to exceed your expectations. Contact us today to learn more about your options for self storage in Cary, NC.